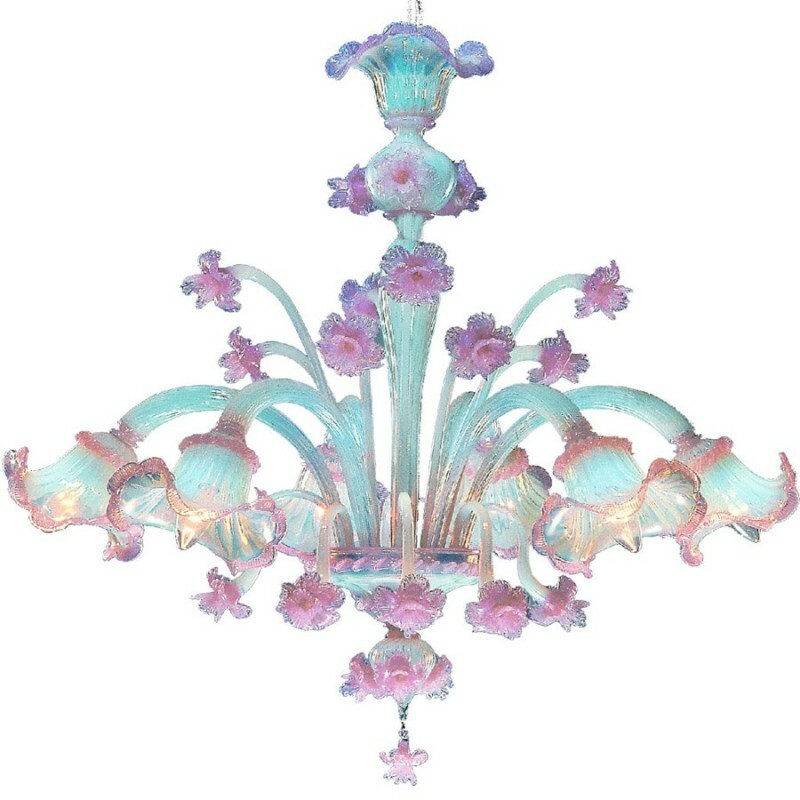 Murano glass high quality style and classic design Chandelier. 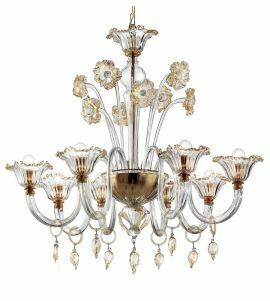 Customize your chandelier choosing between different colors and sizes. 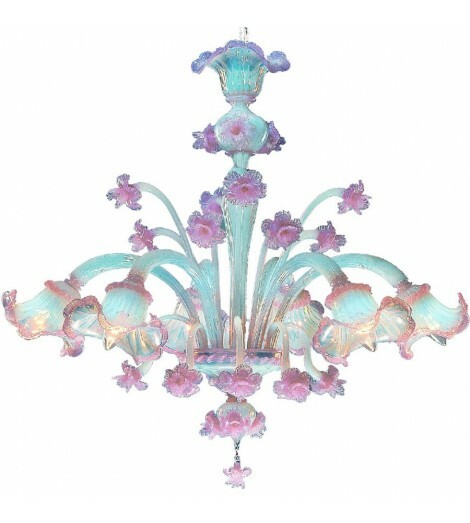 If required we can custom products according to customer requirements. With the product, we supply all wiring (Europe and / or the United States), the after-sales service for all parts that can break during transport, assembly instructions. Vacuum packaging.